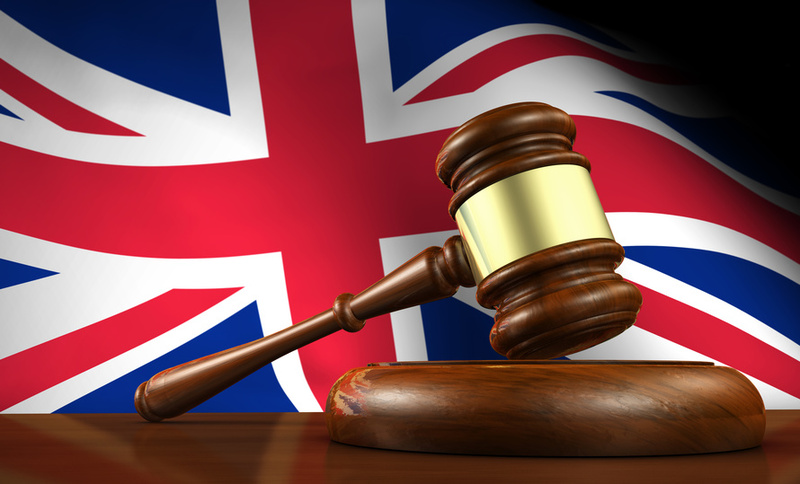 Britain’s High Court Throws The UK’s EU Exit Into Disarray. The divisive subject of Brexit has once again caused ripples throughout the UK as Campaigners won their battle over Theresa May’s decision to use the royal prerogative in her Brexit strategy to start the process of leaving the European Union. On Thursday (Yesterday), three senior judges ruled that the British government does not have the power on its own to trigger Article 50 of the European Union’s Lisbon Treaty, this is a landmark judgement that could delay Britain’s departure from the European Union. The British government has confirmed it will go to the Supreme Court to appeal the ruling, and a hearing is expected to take place in early December. If they are successful, Britain will go ahead with its timetable and activate Article 50 by the end of March. The prime minister has contacted the Heads of State of European countries to assure them that she is confident that they will win at appeal. Some newspapers are reporting that Ministers are preparing plans for an Act of Parliament to be brought before the House of Commons and the House of Lords following the judgement, despite plans for a Supreme Court appeal. Senior Government sources are quoted as saying that the decision could make it more difficult for the government to push through a “hard Brexit” where the U.K. gains full control over its immigration, but loses access to the EU’s single market. It will allow Europhile MPs to debate and amend the legislation, and the government could be forced to meet the demands from some of the more pro-EU members in parliament. This could potentially delay Brexit by as much as a year. It has also been reported that if pro-EU members of parliament manage to water down or even stop Brexit, the prime minister may be forced into calling an early general election to increase her parliamentary majority in order to push the legislation through Parliament. 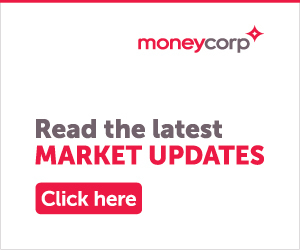 As reported by Moneycorp yesterday the pound strengthened after UK Government loses Brexit vote.